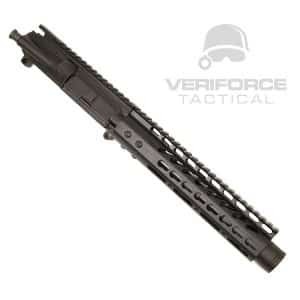 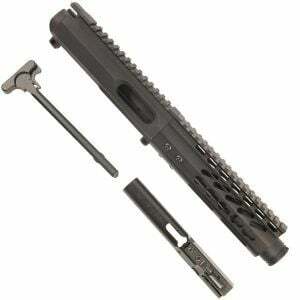 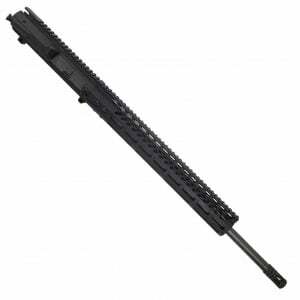 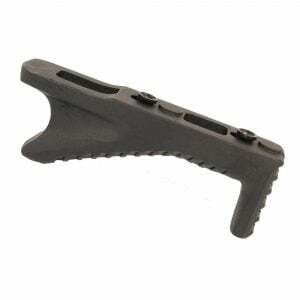 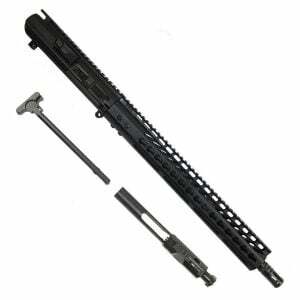 M-Lok Handguard Forends for AR-15 Uppers, AR-15 pistols, and AR-15 Rifles. 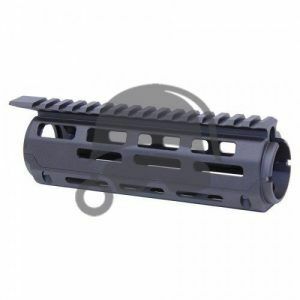 Replace your GI Handguards with the MLOK handguard system at deep discounts. 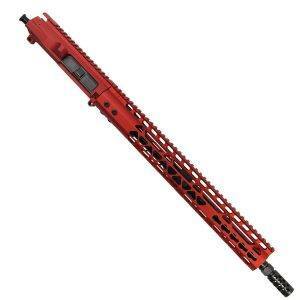 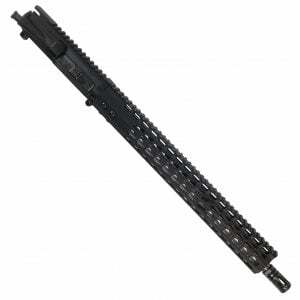 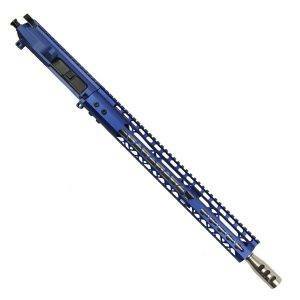 Lowest priced USA made M-Lok handguards online with fastest shipping available.